Inter-city rail travel is one of the dominant facts of modern life. In the wake of the railway renaissance of the 1980s and 1990s, new train stations from the US to Japan must respond to increasingly complex challenges, as high-speed trains become more and more common and the next generation of magnetically levitated trains approaches. The state-of-the-art examples featured in Modern Trains and Splendid Stations are analyzed from several perspectives: as generators of urban renewal; as new architectural icons; and as connecting points for different means of transportation. 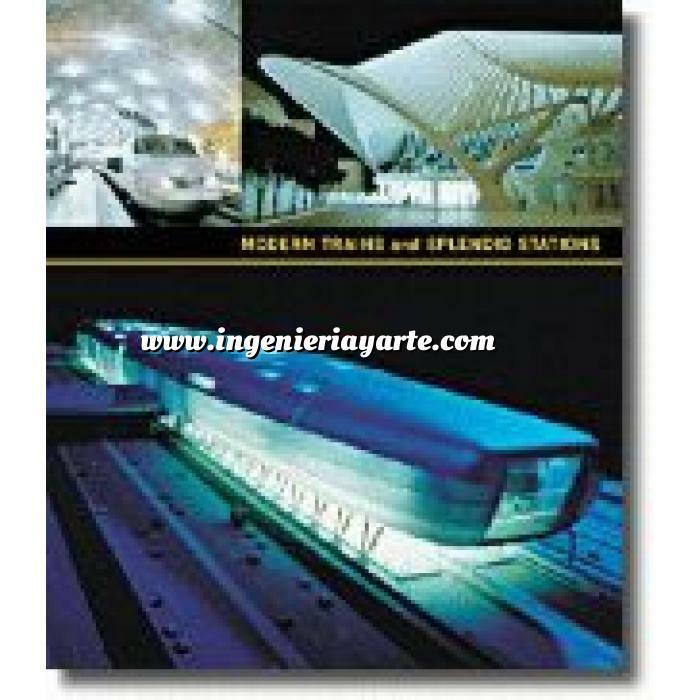 The work of such internationally renowned architects involved in station design as Meinhard von Gerkan (Germany), Nicholas Grimshaw (England), Santiago Calatrava (Switzerland), and Arata Isozaki (Japan) is prominently illustrated in full color. Featuring the newest designs for the ICE train in Germany and the TGV in France, as well as the Japanese bullet train and the northeastern US corridor's high-speed Acela service, Modern Trains and Splendid Stations presents the very latest trends in rail travel, affording a glimpse of what passengers can expect in the twenty-first century.